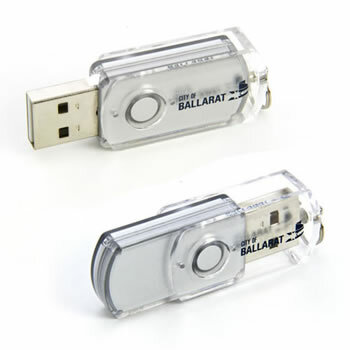 FD20 Tornado USB Flash Drive, minimum 50 units. FD20 Tornado USB Flash drive is made of plastic and can easily be attached to a keyring. Because the cap twists instead of being removed, the cap cannot be misplaced. Colours Available: All colours available on request.